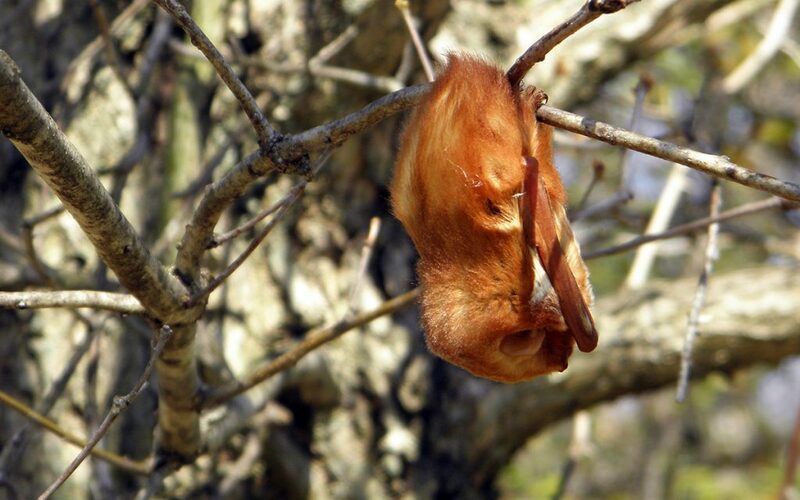 You don’t need to go to Central Park Zoo to see these amazing creatures! 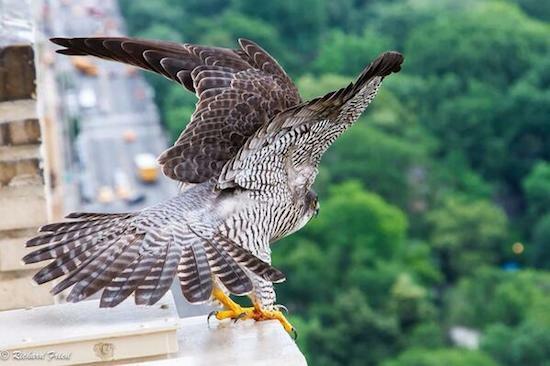 As we launch our brand new Very Best of Central Park Tour this week, we wanted to share with you some of the wildlife you might come across in New York’s most beloved park. 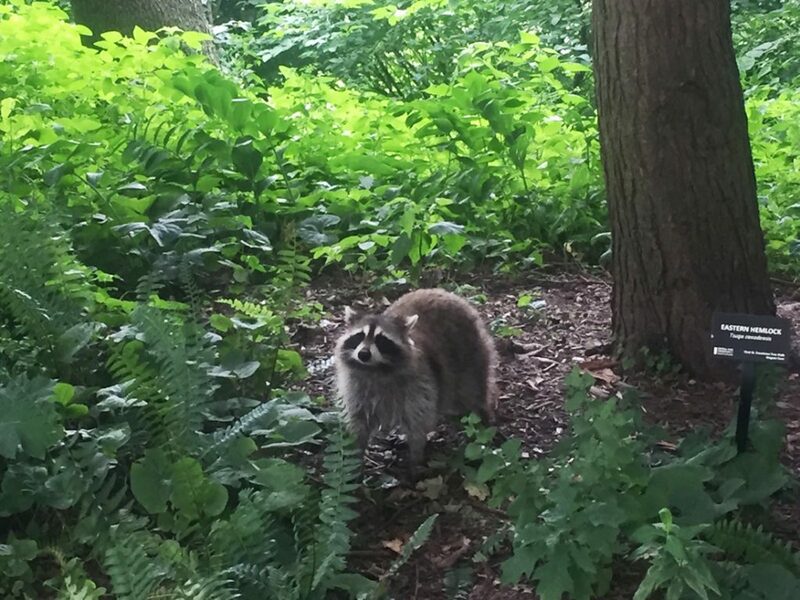 This little guy popped up on our Very Best of Central Park test tour, and this picture was snapped by one of the guests. He was more Zoolander than Zoo, coming right up close for the photo, posing for a handful of people, and even working the camera, giving us different angles. 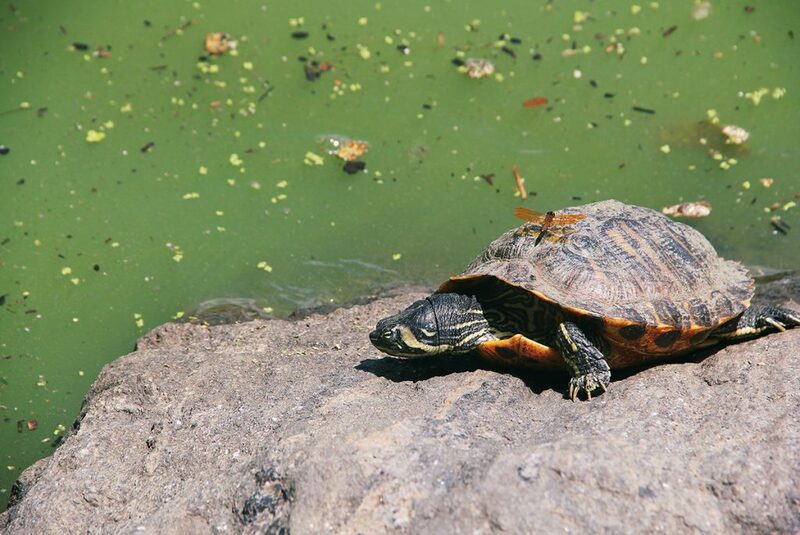 This pic was also snapped on our Very Best of Central Park test tour, proving that the Turtle Pond (seen on the tour) is not just a clever name. The turtles have been in here since the 1980s, and in their pond they also hang out with dragonflies and frogs. 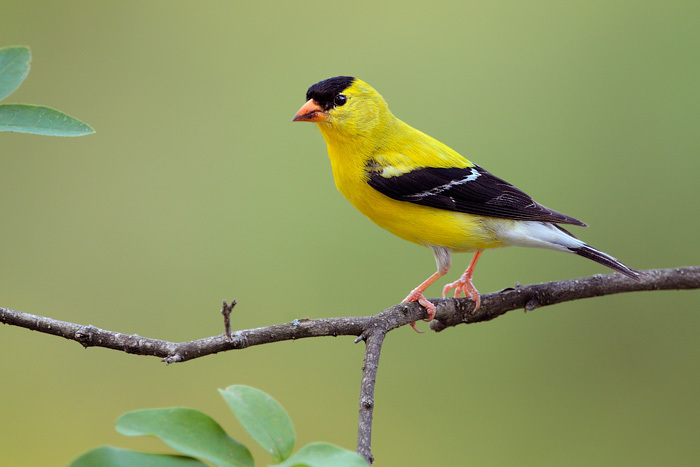 This happy little yellow guy is actually the state bird of New York’s neighbor, New Jersey, but he’s made a trip over the Hudson to reside in Central Park too. The male is the bright yellow one, and his silky black streaks are Pantene commercial-worthy. 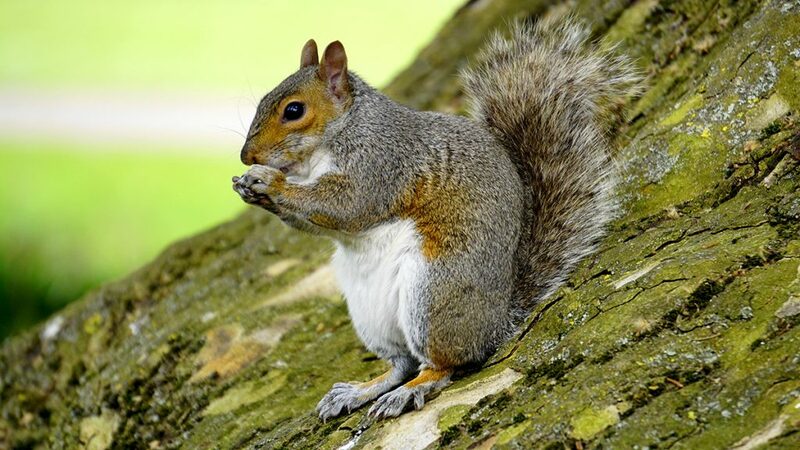 A lot of our guests are not excited by squirrels – they’re pretty common in large parts of the world, and a lot of people don’t give them a second look. However, if you’re from one of the countries where they don’t abundantly roam free, sneaking into your trash and scurrying across your roof, they are pretty awesome! We’ve seen a lot of out-of-towners at the zoo taking more pictures of the squirrels eating abandoned French Fries than the lions eating sheep carcasses, and we can’t say we blame them. We had a debate at the SANDEMANs office as to whether this one could be classified as “adorable”; various bird enthusiasts thought yes… seemingly overlooking the fact that 80% of this falcon’s diet is other birds… We did all agree though that it was a bit adorable that at certain times of the year, you can see pairs of them nesting in the buildings around Central Park, and if you’re lucky, might even catch a glimpse of their wee ones. 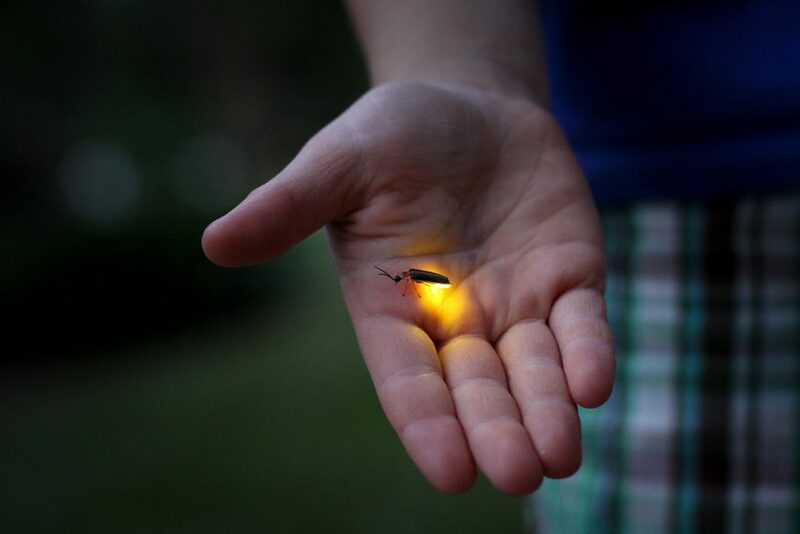 You might need to spend a longer summer evening in the park to catch a glimpse of these magical bugs, but they really are worth the wait. Imagine the lights on your Christmas tree came to life, took a summer vacation and went dancing across the lawn. Our North American guests might have fond memories of catching them in glass jars as kids, but even grown-ups will delight when seeing these little guys for the first time! 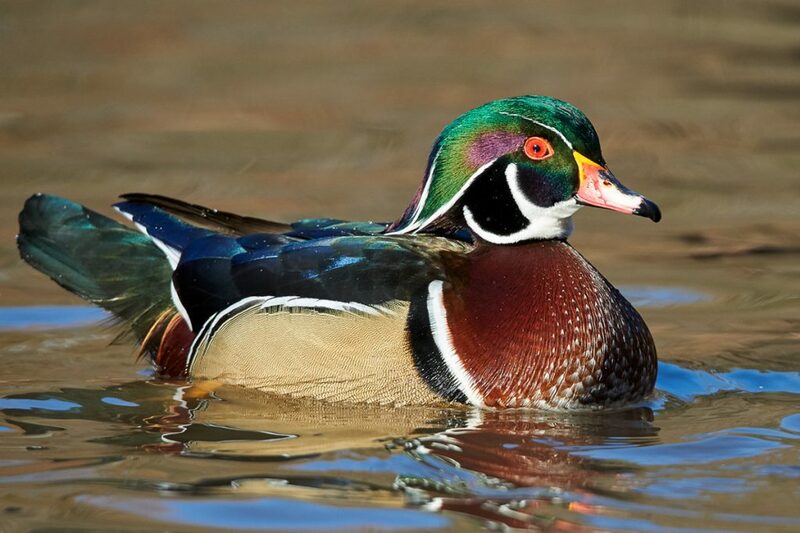 The male of these spectacular ducks are some of the most colorful in all of North America. He has ornate patterns on almost every feather, and with a brilliant green hairdo featuring a distinctive white stripe, he could show up any 1980s heavy metal fan. 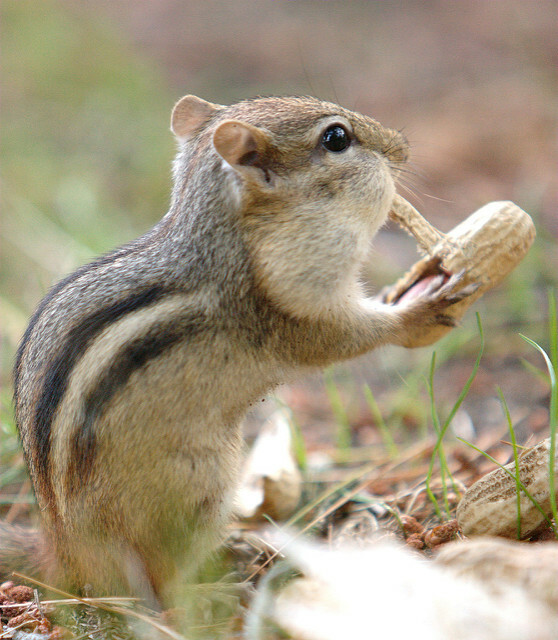 Alvin, Simon and Theodore have got nothing on these chubby-cheeked chipmunks! The chipmunk population has come along in leaps and bounds since a 2009 decision to remove trash cans from the woodland trails in the park. This meant less trash, which meant less rats, which, happily, meant more chipmunks! 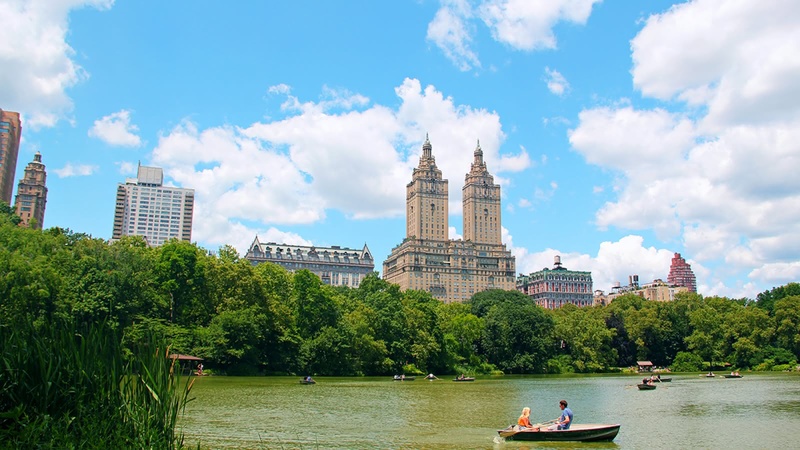 Great decision Central Park – we’ll trade rats for chipmunks any day! We cheated a bit with adding this statue to the list, but at least being stationary makes him easy to find! Balto is dedicated to the sled dogs who battled the snowstorm of 1925 to deliver medicine to stop the outbreak of diphtheria, and we think that makes him list-worthy! 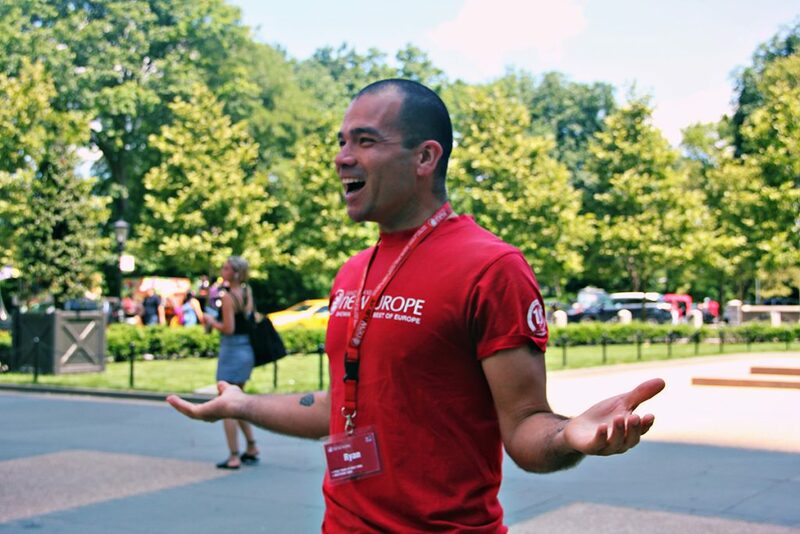 The Very Best of Central Park Tour runs on Tuesdays, Thursdays and Saturdays at 3pm in English and Spanish.